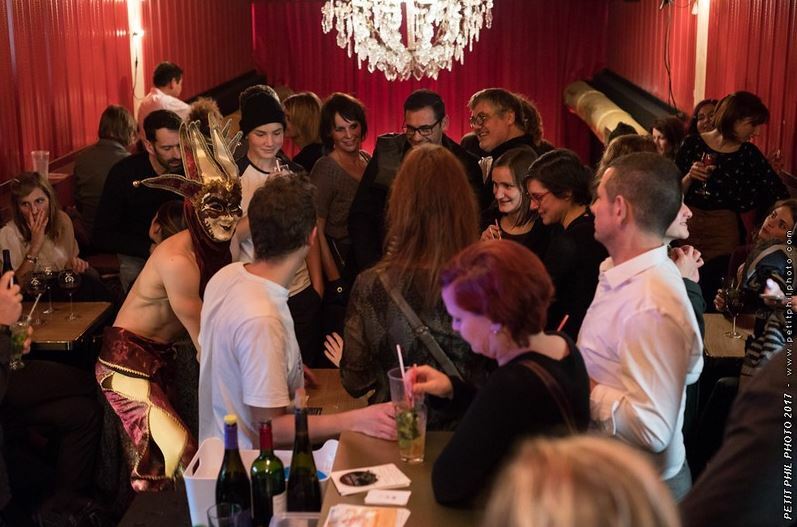 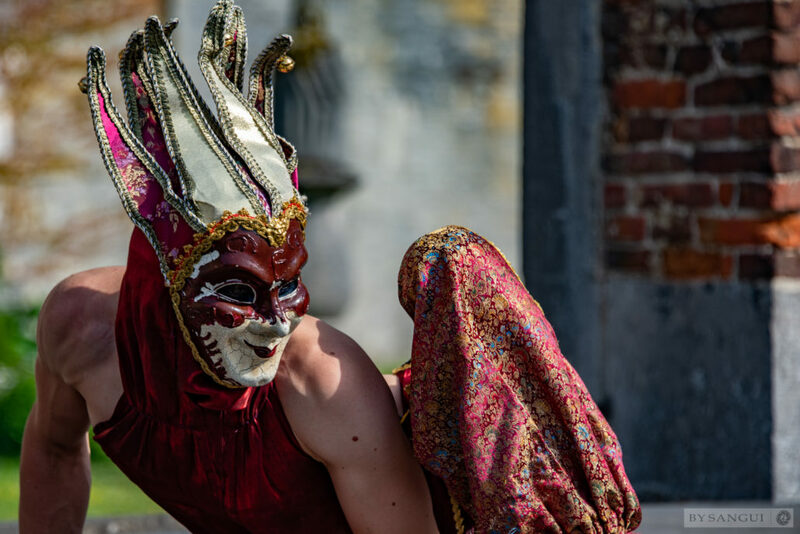 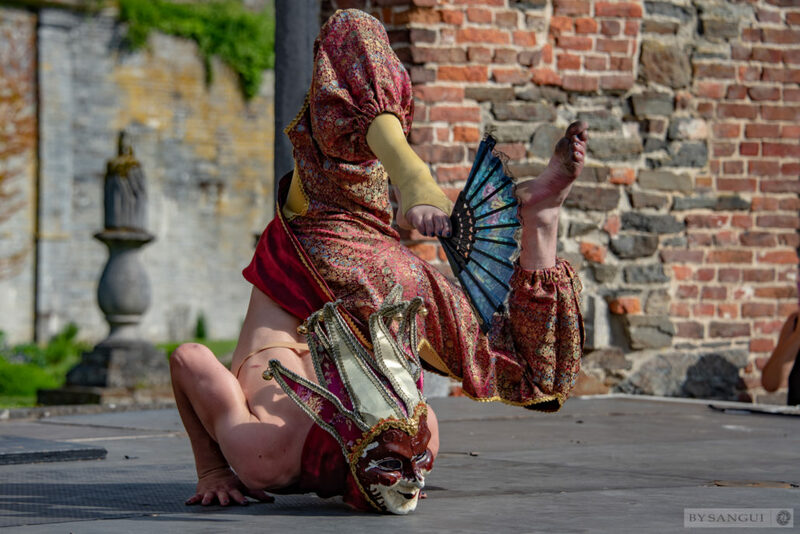 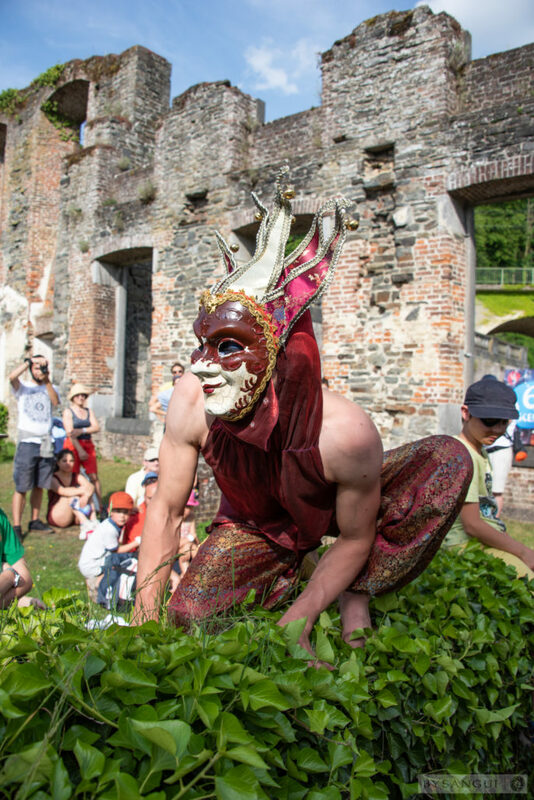 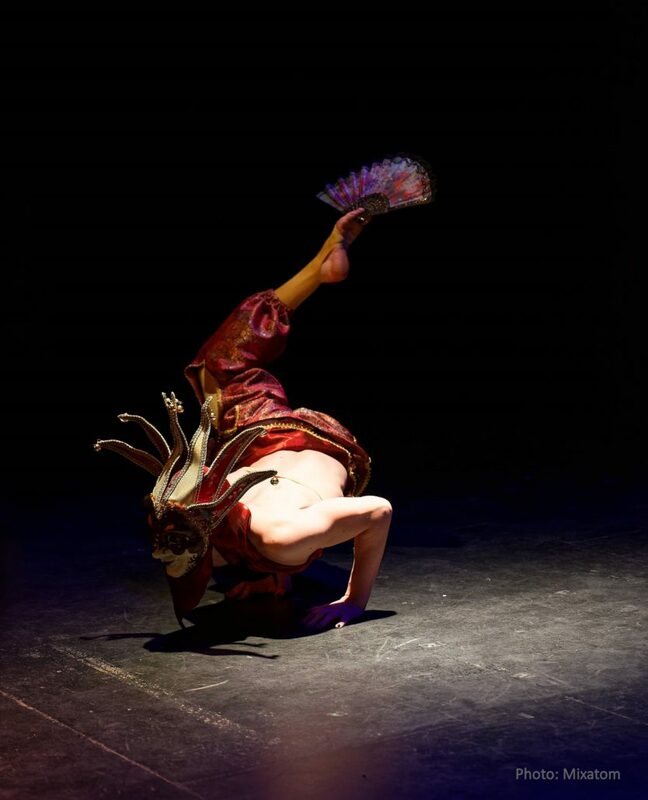 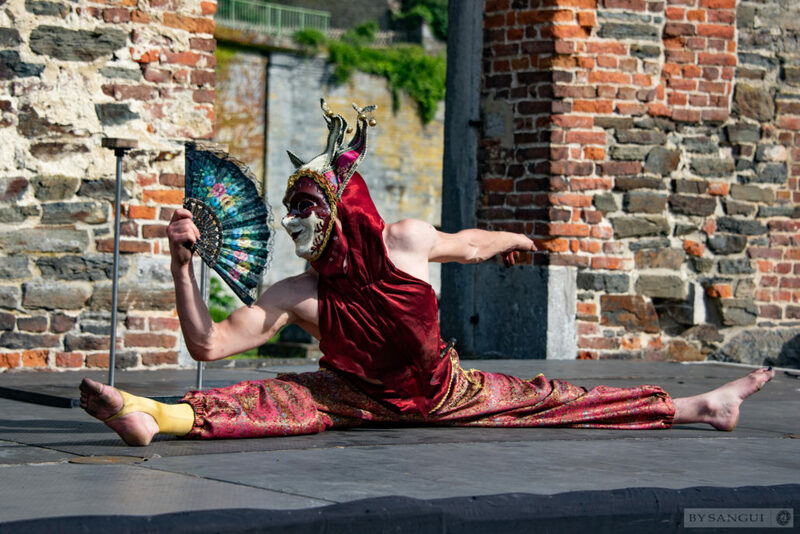 The contortion act “Ness” is original, poetic and very visual thanks to the association of a Venetian mask and fans with a beautiful baroque music. 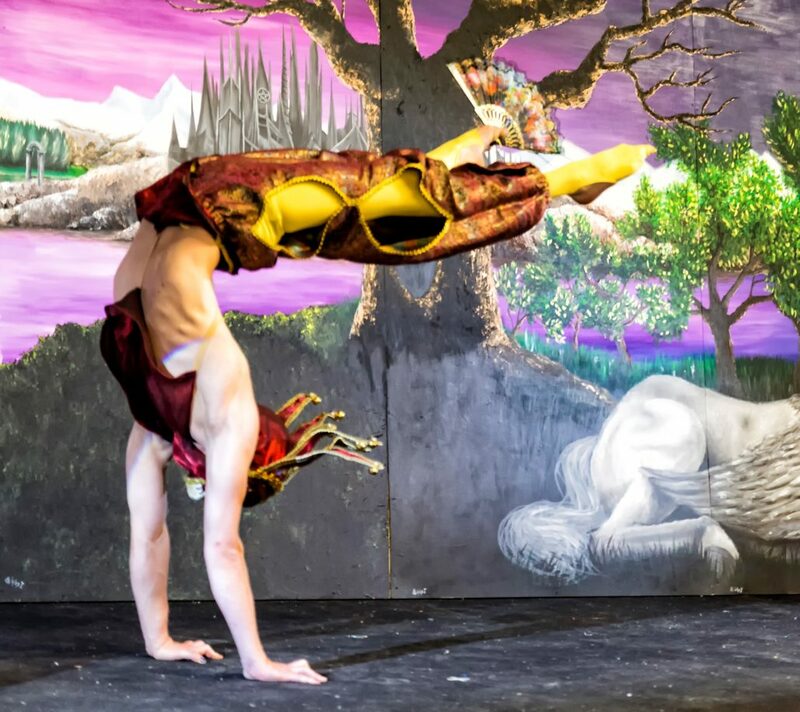 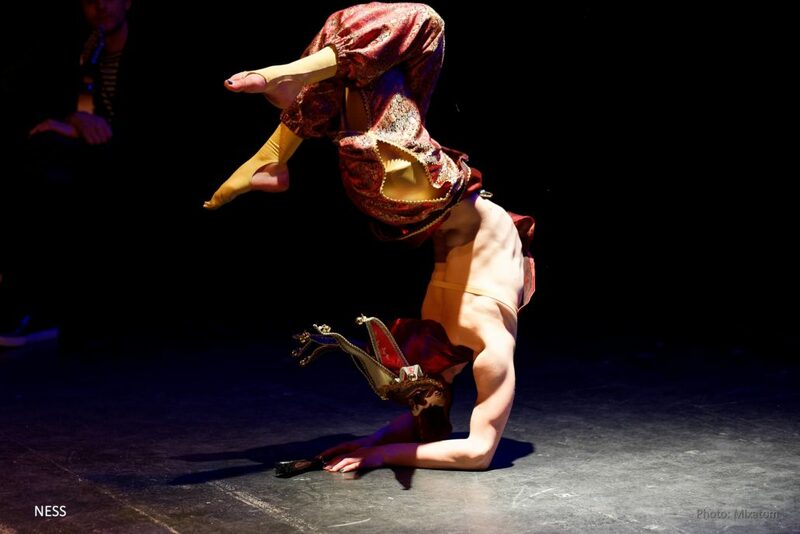 Moreover, a glistening red and gold costume continue to contribute at the elegance of the act which illustrated by the contortion and the handstands creates a moment unforgettable. 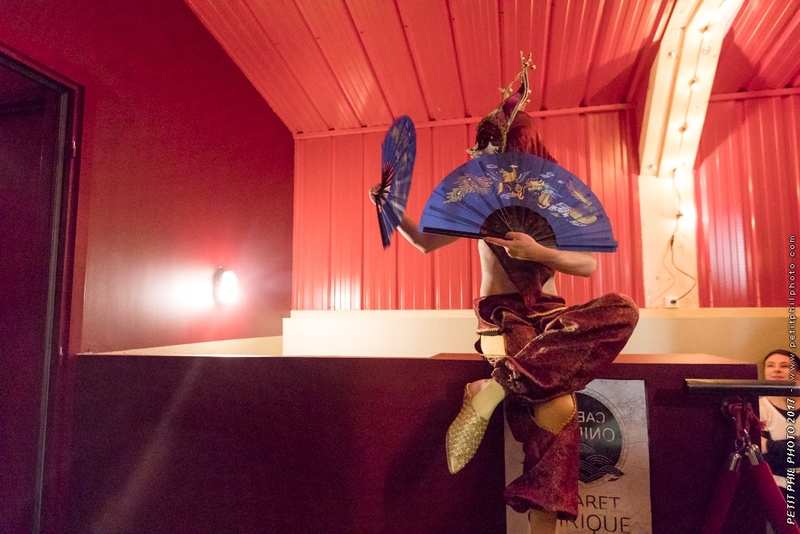 It fits perfectly in all type of events. 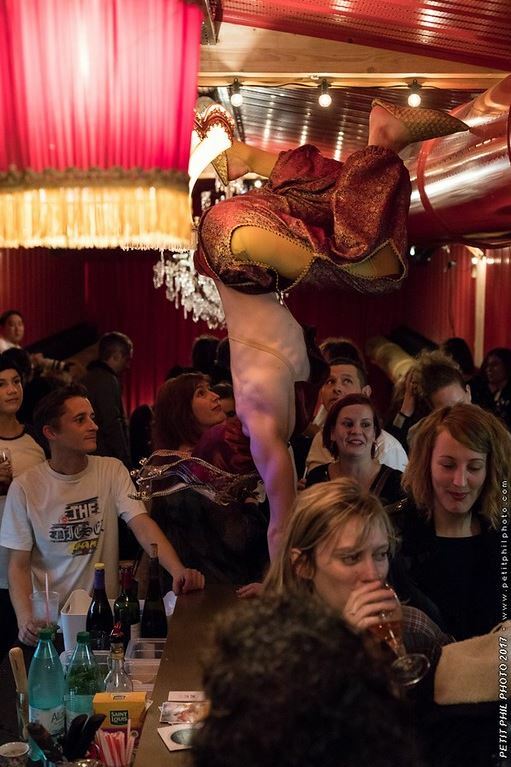 The duration act is 7min.